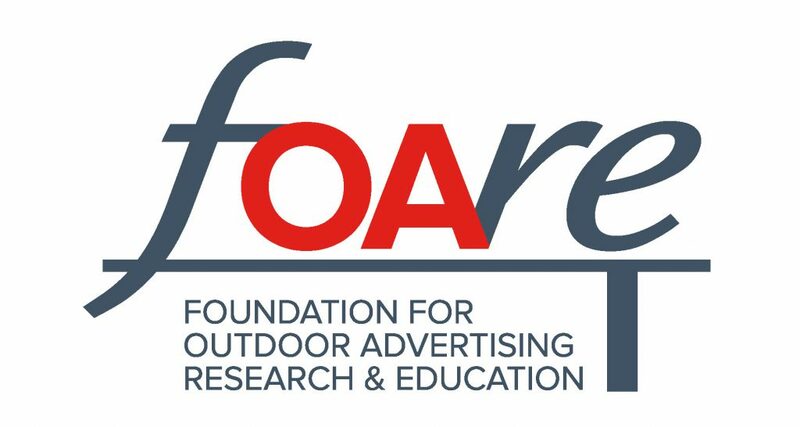 The Foundation for Outdoor Advertising Research & Education (FOARE) has completed a successful fundraising campaign for its Fiscal Year 2017 program with donations totaling $229,810. Of this total, more than $189,810 is dedicated to the FOARE general fund, $30,000 is a direct contribution by the Ron & Nancy Fletcher Family Foundation for its special funds program endowment, and $10,000 to The Vern & Elaine Clark Scholarship Endowment Program. 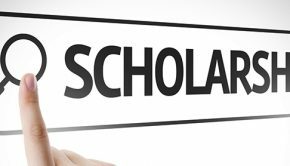 Since FOARE was re-organized in the early 2000s, the foundation has raised over $2.7 million dedicated to supporting important industry research as well as scholarships for families within the OOH industry. The foundation announced 12 student scholarships will be awarded this year, totaling $38,500. 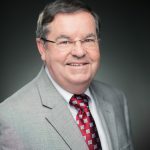 Three of the scholarships are endowments from: Vern & Elaine Clark Outdoor Advertising “Champion” Fund; The Allman Family Business Development, Marketing and Sales Scholarship; and, the Reagan Family Scholarship for graduate planning/urban program students. Price, Meese, Shulman & D’Arminio P.C. Savrick, Schuman, Johnson, McGarr, Kaminski & Shirley, L.L.P.